We guess we must dazed to her, cause this full sequin design is flattering our positive fashion art to more independently. 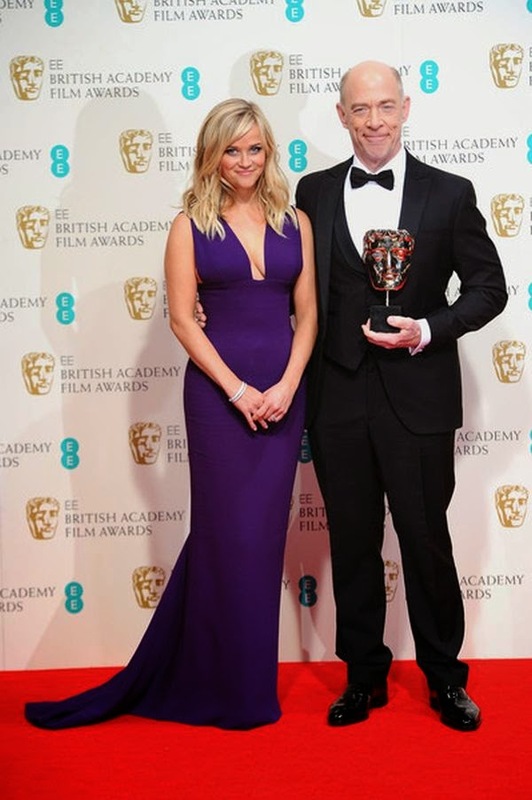 At least that's what we saw from her red carpet appearance at London, England on Sunday February 8, 2015 and once again, Reese Witherspoon has proven that she is not just an actress. The floor-length purple gown by Stella McCartney showed off the 38-year-old's incredible figure to perfection while the center zone have been an utterly combine with her flawlessly radiant skin. Reese finished her long blonde hair into an elegant style and just embellished the ensemble with a sweet diamond bracelets and ring by Tiffany & Co. jewelry. So, What's a knockout? 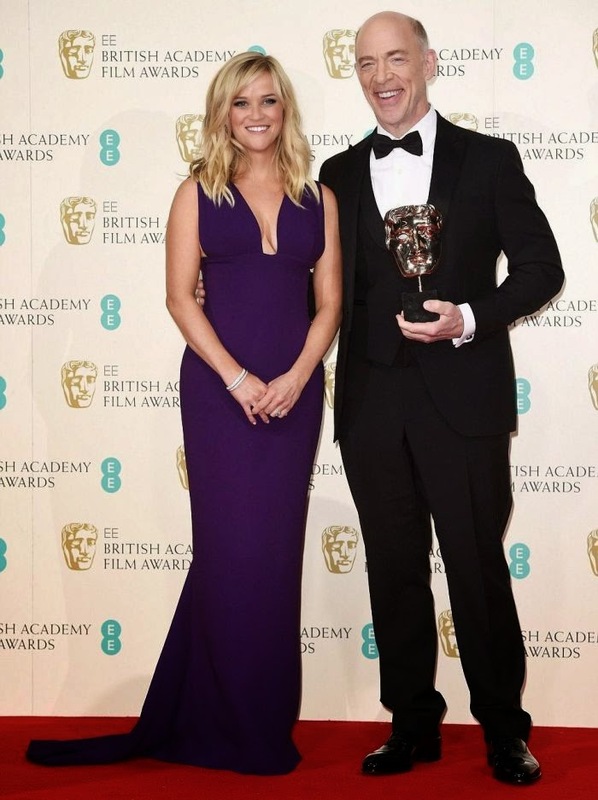 Witherspoon presented a wonderful award to J.K. Simmons as the Best Supporting Actor category on the 2015 EE British Academy Film Awards (BAFTA) in the Royal Opera House. "This is just such a huge honour and such a great group of people to be nominated with. I'm so happy to wear Stella McCartney, she's my girl. I'm always thrilled to wear her clothes, and she takes great care of her girls." The Louisiana bord said to Dailymail.co.uk after she gave a perfect autographs to her fans. There's no denying to the fact that the star was one of the best dressed celebrities of the night. . . . . . . . . .Well, what ever you are doing Reese Witherspoon - It's working!!! If this full sequin design is really flattering your positive fashion art. . . . . . . .Please see more those detail statement on Net-A-Porter.com. The 38-year-old posed so stable for photographer camera with J.K. Simmons in the winners room and you can see a great combine by exactly between the Natural and the Winner. Actually! They are several lucky fans on this night show as the actress gave her exclusive autographs.